You can never have enough golf balls! 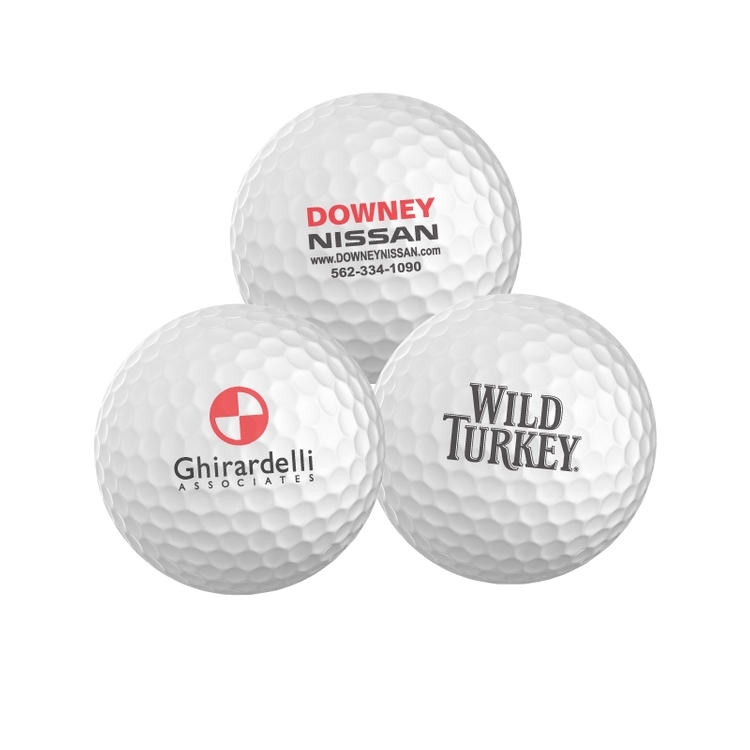 Buy these bulk printed golf balls for any event. Bulk packaged, sold individually, professional grade golf balls.